Enter a city, county or state. FoodManagerClasses.com is a State of Texas Certified Food Manager Program. Food Managers in need of a certified Food Manager Course can find their city/county course by entering their city, county or state in the search box above. 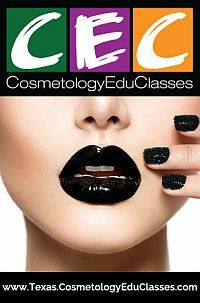 Then click on the link to sign up and take the course. 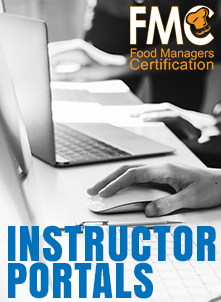 A web-based certification course that enables us to help you test and certify food managers in the food service industry. 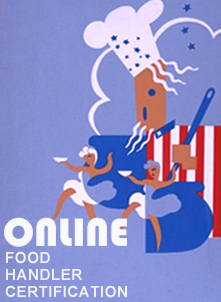 If you're looking for an online Food Manager Course to offer to your citizens, students or workers then you have found it. 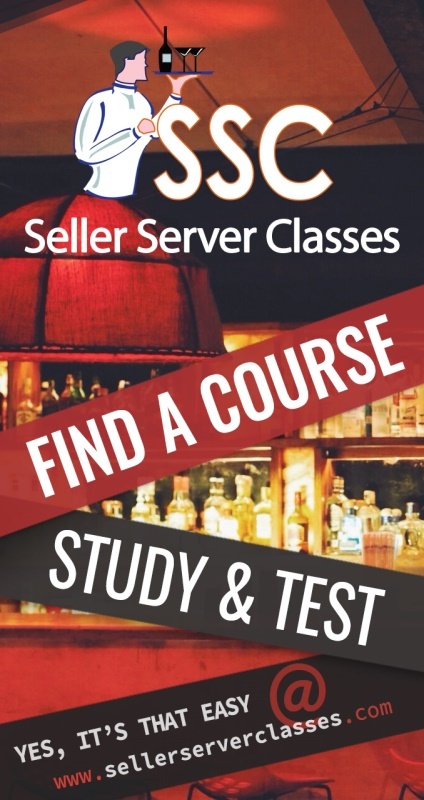 Any City or County in Texas can take advantage of our online food manager certification course. The permit is recognized throughout the State of Texas. Our Food Manager certification can also work for your business. We can insure your employees will be properly licensed with our State Accredited Food Manager course. Zero Investment or Up Front Fees! There are no up front fees charged to set up your online training and certification service as costs are covered through user registration fees. Our web-based solution can be deployed quickly once you have decided to use our efficient system. We provide domain registration, website hosting, site design and implementation, merchant service, search engine submittal, and monthly reports with seamless integration. Our web-based courseware reduces the need for physical classrooms, clerical staff, and paid instructors. This online service decreases printing costs and cuts down on energy usage. A major benefit to your organization's budget. Our online courseware is available 24/7 and is self-paced. A registered user may start or stop the course at their convenience. We offer our courses in English with other languages to be added in the near future. Contact us now to find out how easily and quickly we can set up your county or city's food manager permit classes online. "As the Chief Health Inspector for City of Mt. Pleasant, I have evaluated various Food Handler and Food Manager on-line training programs. After careful review, I selected DSB as our custodian for Food training because of the quality of training and customer/technical support provided by the company. The citizens using this training rate this food preparation program extremely high. I am extremely pleased with these food programs and look forward to continued success training our food establishment staff."